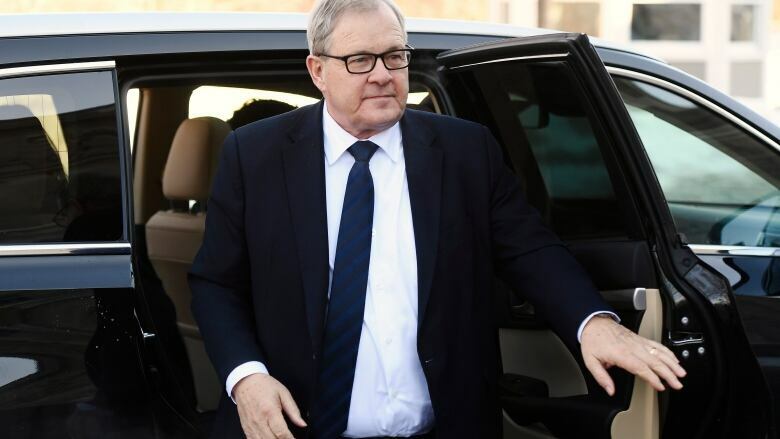 The new veterans minister extended olive branches to veterans community, but Lawrence MacAulay has some gruelling months ahead as government implements its pension-for-life plan. Lawrence MacAulay, Canada's new Veterans Affairs minister, extended crucial olive branches hours after being sworn in, offering to speed up repayments for shortchanged, disabled former soldiers and rejecting the depiction of his new department as a political dumping ground. The seasoned Liberal stalwart will need all of the goodwill he can beg, borrow or steal in the coming months to diffuse the political and legal crisis over a $165-million accounting error and the implementation of the government's so-called pension-for-life plan, which the Parliamentary Budget Office recently predicted would disadvantage the most severely disabled. Standing in the shadow of the portico outside of Rideau Hall on Friday, MacAulay delivered a heartfelt statement that could not help but be compared to his predecessor, Jody Wilson-Raybould, whose resignation from the veterans post resulted in a political firestorm because of the SNC-Lavalin affair. "I can say to veterans: I will do my very best to represent you because that's exactly what you deserve," said MacAulay, who served as the veterans parliamentary secretary for four years in the 1990s. "To have the honour to represent the people who preserve peace and democracy for us worldwide; that is a long place from a demotion." Central to the political drama surrounding Wilson-Raybould is the notion she was "demoted" in the last shuffle from attorney general to veterans minister when she refused to intervene in the criminal prosecution of SNC-Lavalin. It is a perception that irked veterans. The thought that MacAulay is the fifth minister to occupy the veterans chair in five years also makes their blood boil. Beyond expressions of appreciation, one of the first concrete tasks in front of MacAulay will be to disarm the anger in the veterans community about a $165-million accounting gaffe that has spawned four proposed class-action lawsuits. MacAulay said he is willing to try to get the reimbursement into their hands faster. The Liberal government acknowledged last fall the veterans department made a mistake — over several years — in calculating disability awards and benefits. The blunder was discovered and quietly corrected in 2010, but the department made no move to reimburse those affected until the veterans ombudsman blew the whistle. Former veterans minister Seamus O'Regan promised that those affected — mostly elderly former soldiers — would be reimbursed, starting in 2020. MacAulay told CBC News Network's Power & Politics on Friday that he recognized the importance of the issue. "I'm aware, but not fully briefed" on the policy issue, MacAulay told host Vassy Kapelos. "If I can move the timeline up, yes, I will." It is a crucial declaration in light of the class-action suits, which have made a point of saying the delay in reimbursement is unacceptable. "My job is to make sure the envelope is pushed, to make sure we provide the proper benefits, the proper programs and whatever is needed for veterans. That's what I will do," MacAulay said Friday. Documents obtained by CBC News under access-to-information legislation show the department's internal planning anticipated a roll-out of the reimbursement plan in the fall this year, but in public statements the government insisted it will not begin until next year, well after the upcoming election. Over 272,000 veterans, most of them elderly, were affected by the indexing mistake and more than half of them — about 170,000 — have died. That has made the speeding up of repayment an urgent matter, according to retired corporal Dennis Manuge, who filed the first class-action claim in January. The most complex challenge MacAulay will face involves the introduction of the Liberal government's plan to give veterans an option of collecting either a lifetime pension or a lump-sum award for wounds and injuries sustained in the line of duty. The incoming system of benefits, to be launched on April 1, will leave the most severely disabled soldiers in worse financial shape than the system it is about to replace, the Parliamentary Budget Office found in a recent analysis. The report by Yves Giroux found the changes will be beneficial to those already in the system, but injured vets who join after the overhaul will not do as well. It will be up to MacAulay to explain and defend those decisions. At least one veterans group reacted with cautious optimism, noting MacAulay's history with the department. 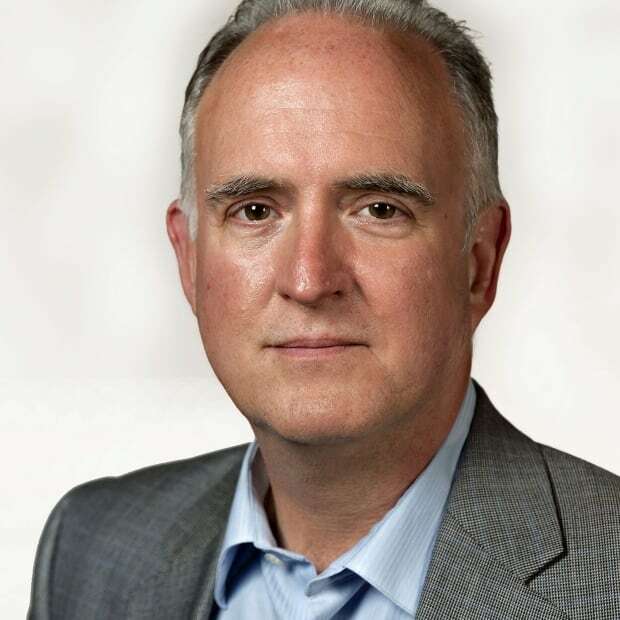 Mike Blais, president of Canadian Veterans Advocacy, said the new minister is the kind of "guy I usually get along with: blunt, to the point [and] willing to understand the dynamics." And just in case MacAulay may not be up to speed on the dynamics, Blais said he's going to give the minister's constituency office a call on Saturday.